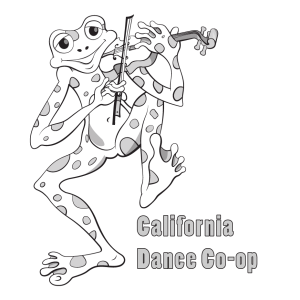 Our annual Fiddling Frog Dance Festival will be held once again in Pasadena, CA this February! Check out the Fiddling Frog page for detailed information. 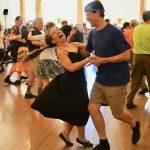 Culver City English Country Dance meets every 2nd and 4th Sunday, from 2 to 5 p.m., for dancing and community building. Please visit the CCECD website or the Upcoming Dances page for specific information about the callers, bands, and special programs for each date.